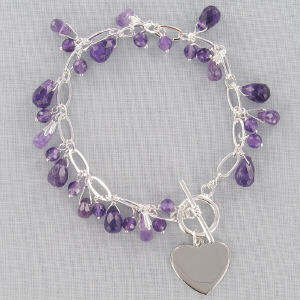 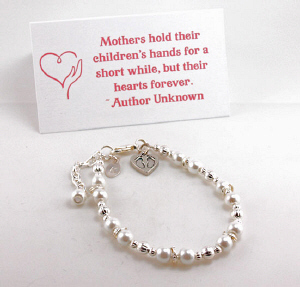 GiftsForYouNow has a wide variety of Mother's Day jewelry that your Mom will love! 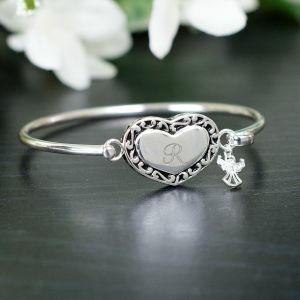 Show her you care by presenting her with a one of a kind, engraved jewelry piece that is unique and special just for her. 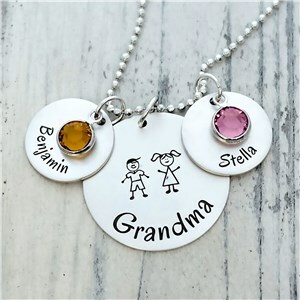 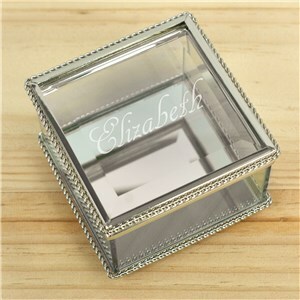 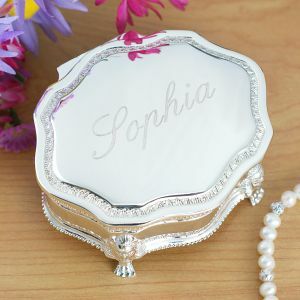 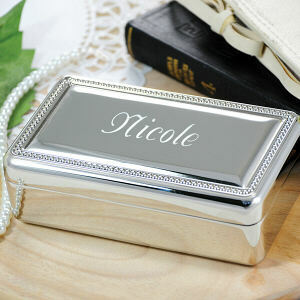 We offer many jewelry gift options from sterling silver jewelry to engraved necklaces and jewelry boxes, all of which make lovely Mother's Day gifts for Mom, Grandma, or your favorite Aunt. 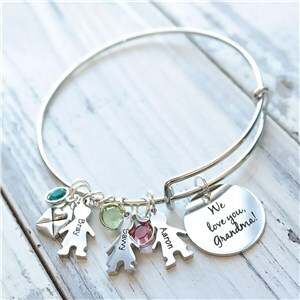 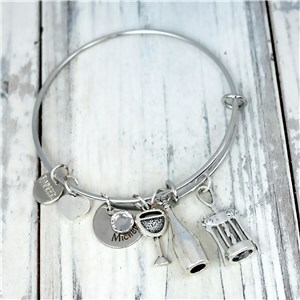 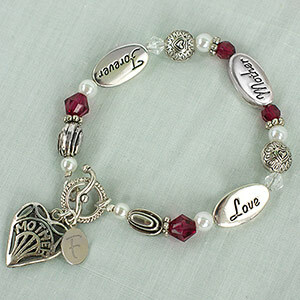 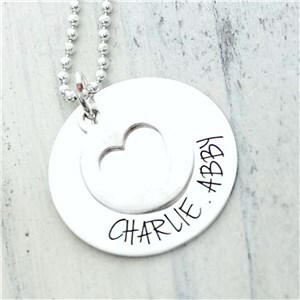 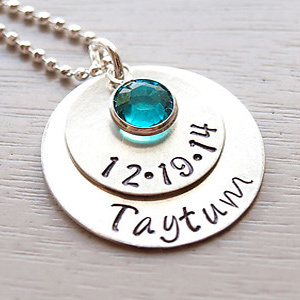 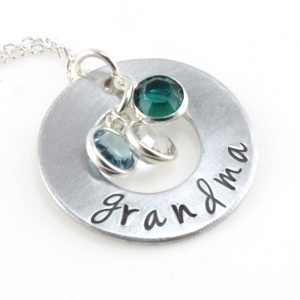 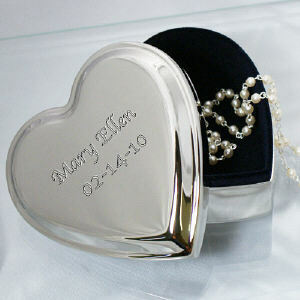 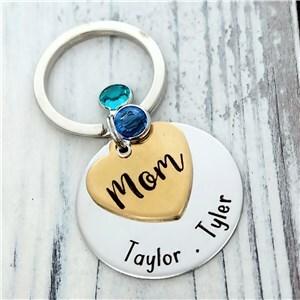 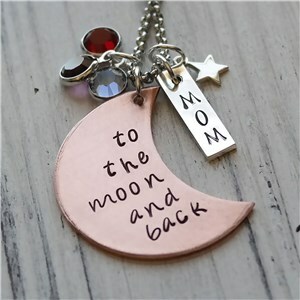 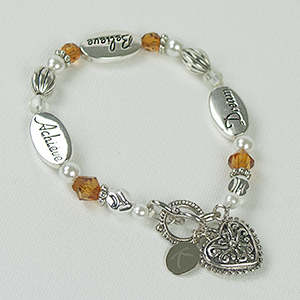 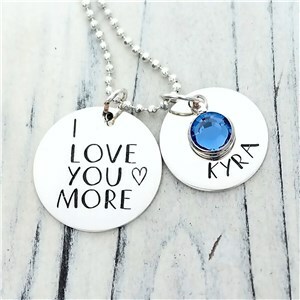 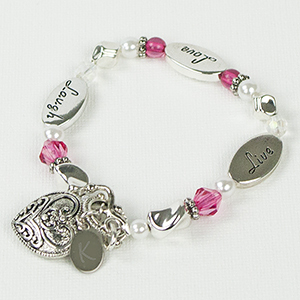 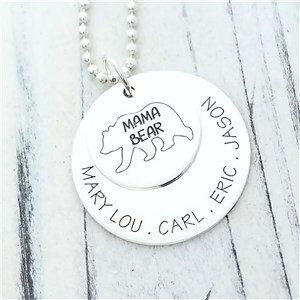 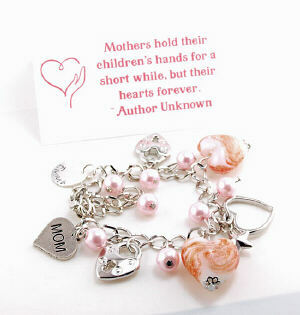 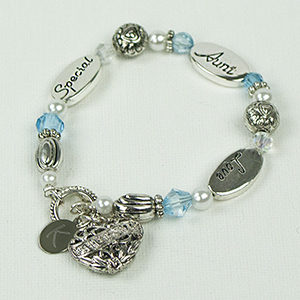 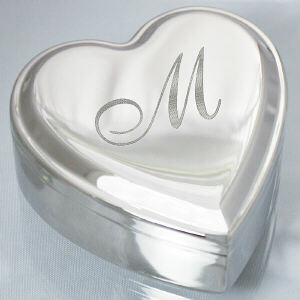 Shop for a special mommy necklace or engraved personalized mom jewelry item today! 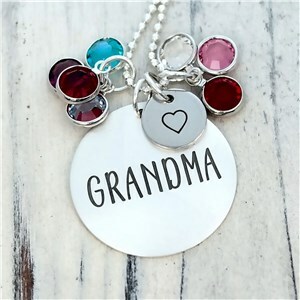 Whether you are looking for that special gift for your Grandma, Mom, Aunt, Sister or Daughter, we have a great selection of Mother’s Day Jewelry that will be sure to make any special woman’s day wonderful at an affordable price. 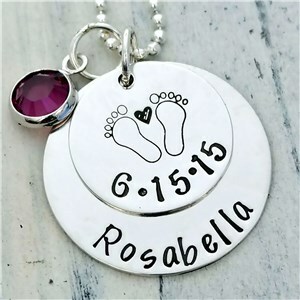 How about a sweet Mommy Necklace? 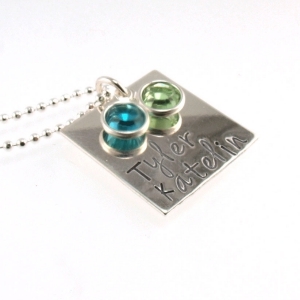 Year round, GiftsForYouNow has you covered with thoughtful, personalized gifts for everyone!